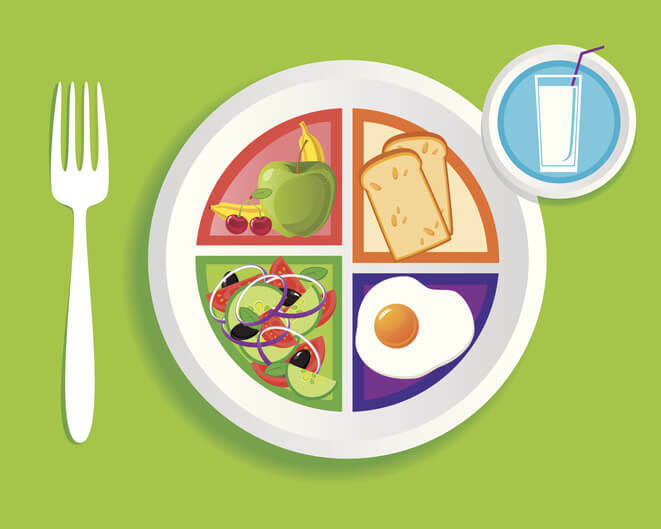 Are Colorful, Segmented Plates the Secret to Kids Eating More Fruits and Veggies? According to a recent survey, many American children go days without eating a single vegetable! And sadly, statistics show that bad eating habits are affecting our children’s health. Currently, about one in five school-aged children (ages 6-19) are obese. In addition, “about one-third of American youth are overweight, a problem closely related to the increase in kids with type 2 diabetes, some as young as 10 years old,” the CDC reports. And the longer children are obese or overweight, the more likely they are to remain so as adults. Kids may be picky eaters, often turning their noses up at the steamed broccoli you put on their dinner plates. Eating plenty of fresh fruits and vegetables is critical to the health of our children. And the earlier they develop good eating habits, the better. We have previously discussed that children who eat poorly (for example, too much sugar or salt) are more likely to eat poorly as adults. 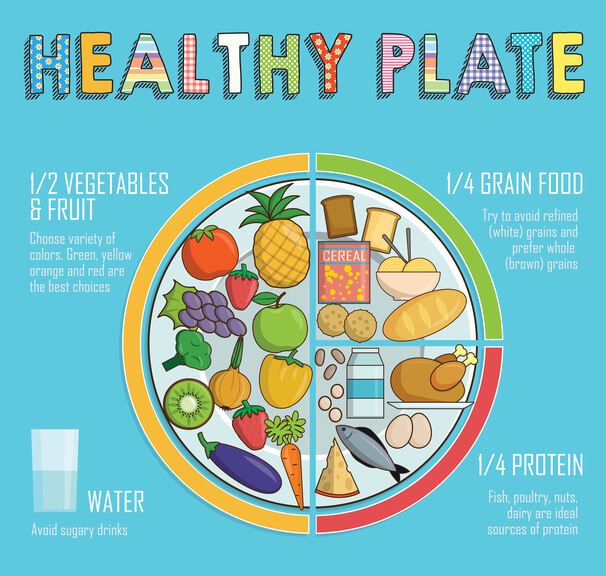 Now, a new study suggests that the kind of plate you use may play a key role in getting your kids to eat healthier foods. The study found that preschool children ate more vegetables when given segmented plates with pictures of fruits and vegetables on the plates. 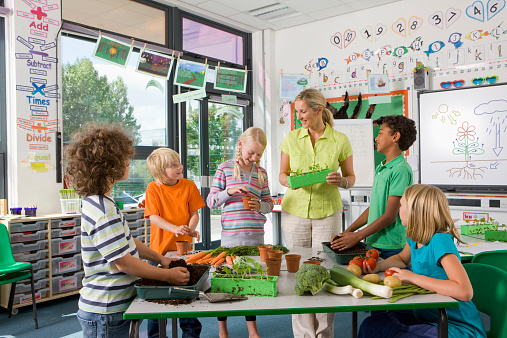 Researchers measured the amount of fruits and vegetables consumed by 235 preschool children. School meals were served family style, meaning that large, communal servings were given to each table and kids were able to serve themselves. Initially, the children were given just plain white plates to eat their food. Four weeks later, the children were then given segmented plates with pictures of fruits and vegetables. (You can purchase plates like these online). “In comparing the amounts of fruits and vegetables used, the researchers found that the children dished themselves on average 13.82 grams more vegetables when using the segmented plates compared to the plain white ones,” according to the report. What I find particularly exciting about this study is that kids actually served themselves more vegetables. It just goes to show you that children are more than capable of making smart food choices if we provide them with the necessary knowledge and tools. How else can you get your child to eat more veggies and other healthy foods? Meal prep. Credible research has shown that kids who are involved in the meal preparation process at home are more likely to make better food choices outside of the home. Kids who meal prep may also be more likely to enjoy a wider variety of fruits and vegetables. Add flavor. You don’t need tons of butter and oil to make vegetables suitable for your child’s picky taste buds. Research has shown that using herbs and spices, like cumin, ginger and black pepper, to flavor veggies may make children eat more veggies. Take it to the farm. Another way to encourage your kid to eat healthy is by taking him or her to your local farmers’ market. Seeing the array of colorful, fresh produce and learning about where these foods come from can be empowering. Instead of seeing fruits and vegetables as foods they have to eat, they may see them as foods they want to eat. Take it to the garden. One study suggests that if kids grow their own vegetables, they are more likely to eat them. So if you have a garden at home, have your kid help you out with the gardening. Again, doing activities like this may be empowering to your child and encourage healthy eating. Don’t forget water. Water is a very important nutrient that their bodies need to remain healthy. (The other five nutrients are protein, fat, carbohydrates, minerals and vitamins). Research has shown that kids who drink more water have a lower intake of sugar and saturated fat. Be sneaky. Of course, you want your children to love the taste of kale, but some kids (and adults!) just may not like the taste of it and other leafy greens. The good news is you can mask greens in fruit smoothies. Try giving your child this Tropical Green Smoothie. I sometimes add some fresh parsley, which is very nutrient-dense, to my fruit smoothies. You won’t even know it’s there! And finally, I highly recommend having your child take a nutrient test. 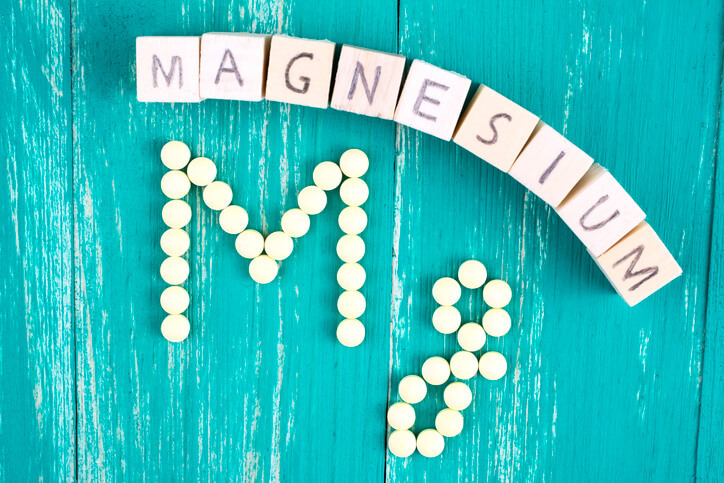 Many of us have nutrient deficiencies and imbalances but don’t even know it. The earlier you can pinpoint your child’s exact nutritional needs, the better. 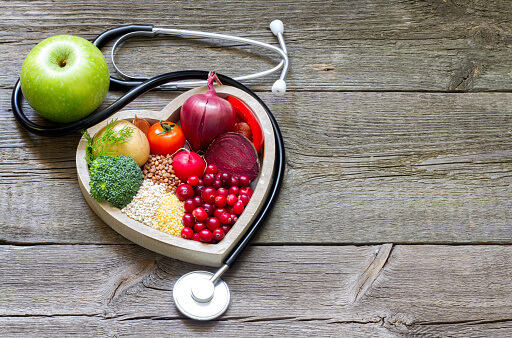 If your child does have any imbalances or deficiencies, you can work with a competent healthcare professional to possibly tweak your child’s diet and/or have him or her take quality supplements. Let’s help our kids enjoy their healthiest lives!